There will be a pre-admission written test from class one onwards. Those candidates who clear the written test will be called for interaction. \nBoth the parents should be present at the time of interaction. 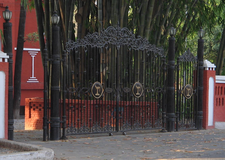 \nBased on the observation, admission test, interaction and other admission criteria, the school reserves the right to admit students who are found to be fit for the admission. \nIn all the matters related to admission the decision of the Pro-vice Chairperson shall be abiding. 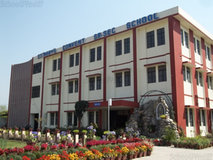 Best schools in Dehradun, Best schools in Sahastrdhara, Best CBSE schools in Dehradun, Best CBSE schools in Sahastrdhara, Best Coed schools in Dehradun, Best Coed schools in Sahastrdhara, Best English medium schools in Dehradun, Best English medium schools in Sahastrdhara.